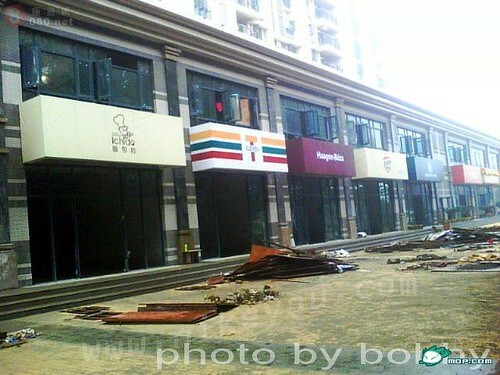 Got this series of pictures from my cousin via email and the picture (first of many to follow) is that of a retailer street in NanJing that is currently still under construction. 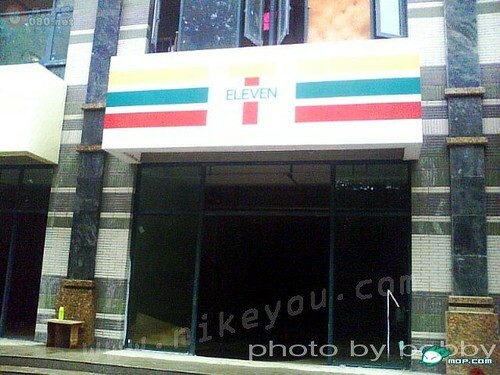 We can tell that the project is near completion as the tenants' respective sign boards are all up already. From a far the various brands are rather recognisable but upon closer look, it is an whole other story altogether. 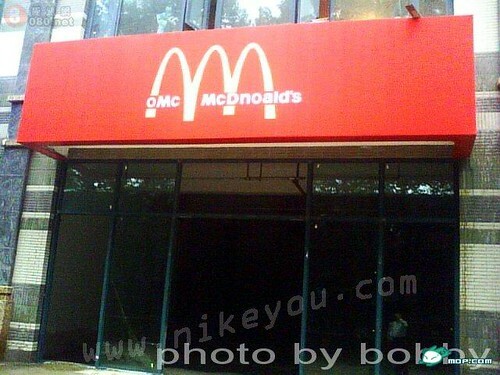 oMc McDnoald's upsized with an extra arch. T-Eleven - The Gahmen is oblivious to all these infringements. 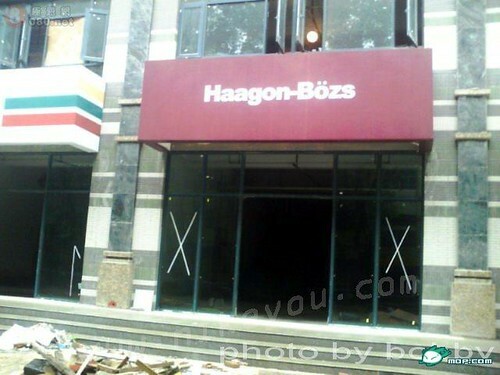 Haagon-Bozs - I don't think I dare to eat the ice-cream. Dunno the milk come from which animal one. 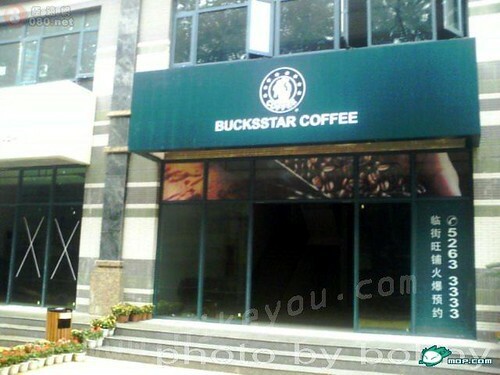 BuckStar Coffee - I wonder if their coffee beans are real. LiMing - Yao Ming & Li Ning joint venture? To the pirates of Spitland. A WINNER ISH YOU!!! sh: Nope. it's a fake. 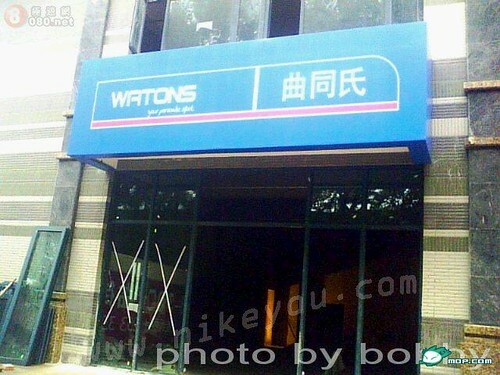 The real one is LI-NING. Click Here to see the real logo. I take it you don't know who Li Ning is. He was a famous gymnast who won 3 gold medals in the 1984 Olympics in Los Angeles. And yeah, he was also the one who flew up to lit the 2008 Beijing Olympics cauldron. 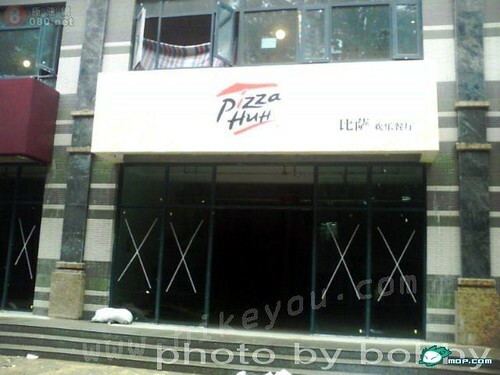 ROFL. I wonder who will go to this street to shop! This is hilarious. It's gonna be a fad with the tourists when it launches. 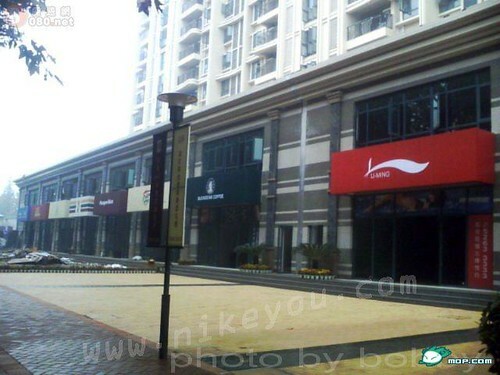 merryfeet: Well, the local folks who are ignorant to the real brands will be shopping there thinking it's the real thing.